For more than fifty years, the European Winter Meetings of the Econometric Society (EWMES) have fostered interaction among a small group of young scholars and a group of senior academics representing different regions and fields of specialization. Many of today’s leading European economists kick-started their careers at one of these meetings (here is a picture of the 1972 meeting). At the turn of the century, the meetings began to focus on PhD students close to finishing their thesis. The first European Winter Meeting of the Econometric Society in this new format took place in Madrid, Spain, in 2014. 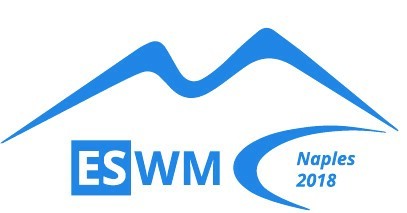 The next EWMES will be hosted by the University of Naples Federico II on December 4th and 5th, 2018. The plenary speakers will be Magne Mogstad (University of Chicago) and Marco Ottaviani (Bocconi University). The program chair is Victor Lavy (University of Warwick). The chair of the Local Organizing Committee is Marco Pagano (University of Naples Federico II and CSEF). This meeting is sponsored by: The Econometric Society, The Bank of Italy, The University of Naples Federico II, The Department of Economics and Statistics (DISES), and The Center for Studies in Economics and Finance (CSEF). the first European Job Market for Economists launched by the European Economic Association (EEA). 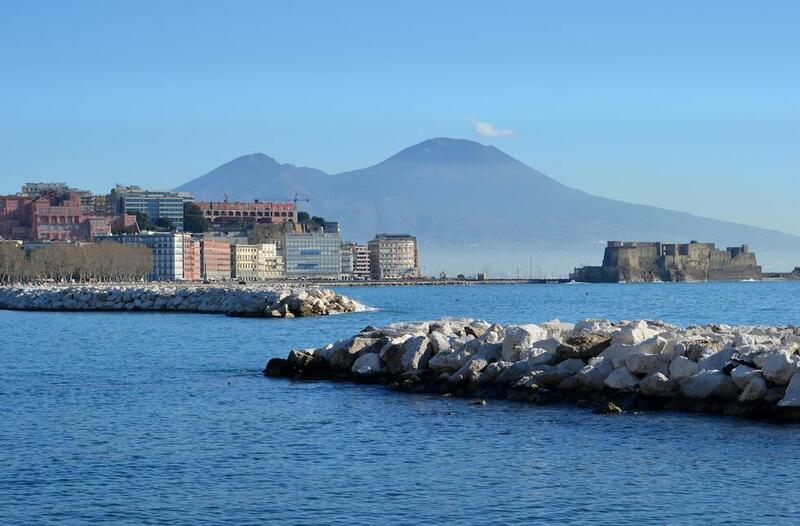 The Job Market will be hosted at the Centro Congressi Partenope of the University of Naples Federico II on December 6th and 7th, 2018. 101 institutions (universities, central banks, financial insitutions, etc.) have registered to hold interviews with JM candidates in Naples. 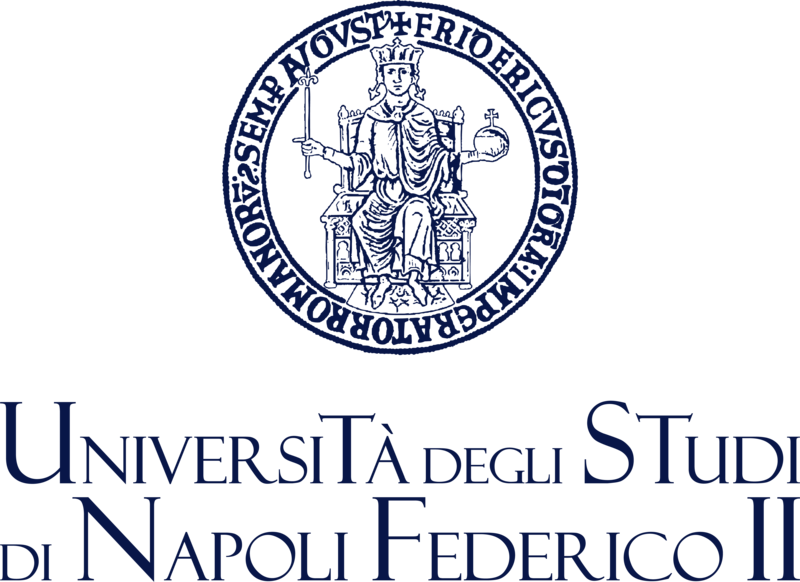 Founded in the year 2000, it is an association of former students and teachers of the Master in Economics and Finance (MEF) at the University of Naples Federico II.